Flaxseed cap.is a good source of dietary fiber. Eating flaxseed-containing muffins seems to increase bowel movements in young adults, while eating flaxseed-containing yogurt seems to increase bowel movements in elderly people. High blood pressure. 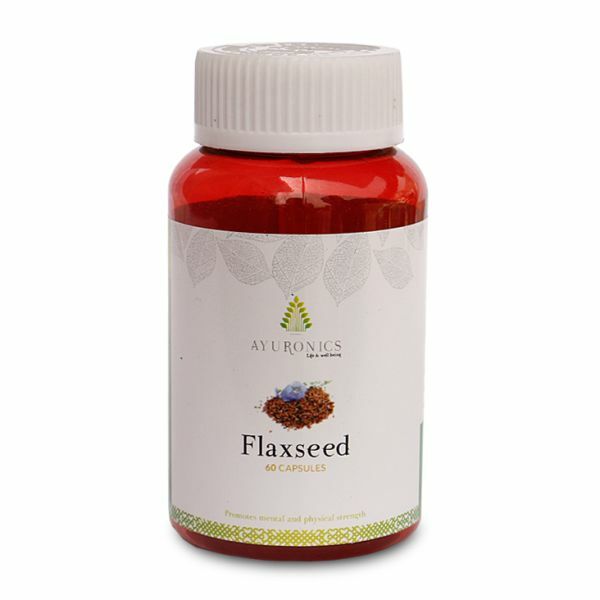 Early research shows that taking flaxseed extract cap two daily for 6 months reduce blood pressure in men but not in women. Irritable bowel syndrome (IBS). 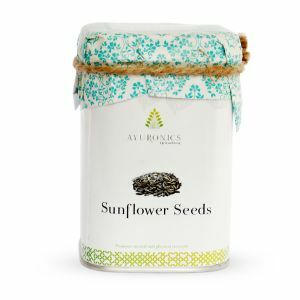 Early research shows that taking 2 cap of flaxseed daily for 4 weeks does not improve quality of life or the severity of IBS symptoms in people with IBS. With all this in mind, it can be a good idea to start your first week of flaxseed oil with just 1 gram in the morning with breakfast and 1 gram with your evening meal. This is only around a quarter of a teaspoon of the liquid oil or usually one flax oil capsule, but check the dosage information on the container. For the following week this amount could be doubled to 4 grams a day. Split into 2 grams with breakfast or lunch and 2 grams with dinner. This is around half a teaspoon or two of these organic flax oil capsules. 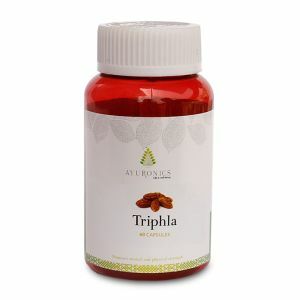 By the third week you could double this again to a teaspoon or four capsules at around 4 grams per morning and 4 grams in the evening. 8 to 10 grams daily should be a good flaxseed oil dosage in the higher range for most people. If you wish to increase the amount taken beyond here it would be preferable to add to the total amount by just an extra gram per morning and evening for the subsequent weeks.